HUGE ANNOUNCEMENT for EXPECTING MOMS!!! 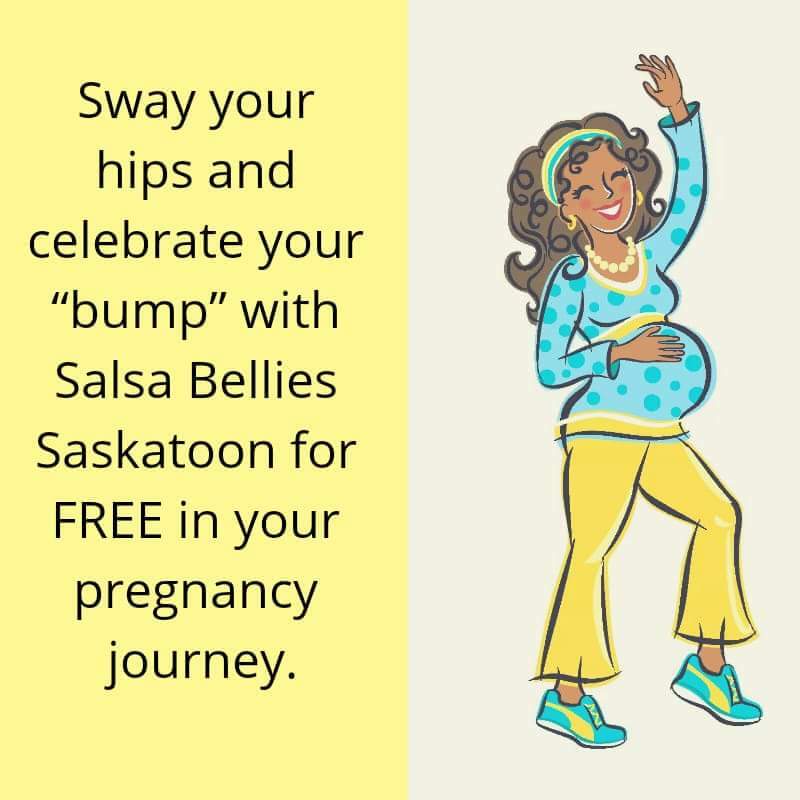 For the FIRST TIME Salsa Babies Saskatoon is offering Salsa BELLIES classes at no cost to you! 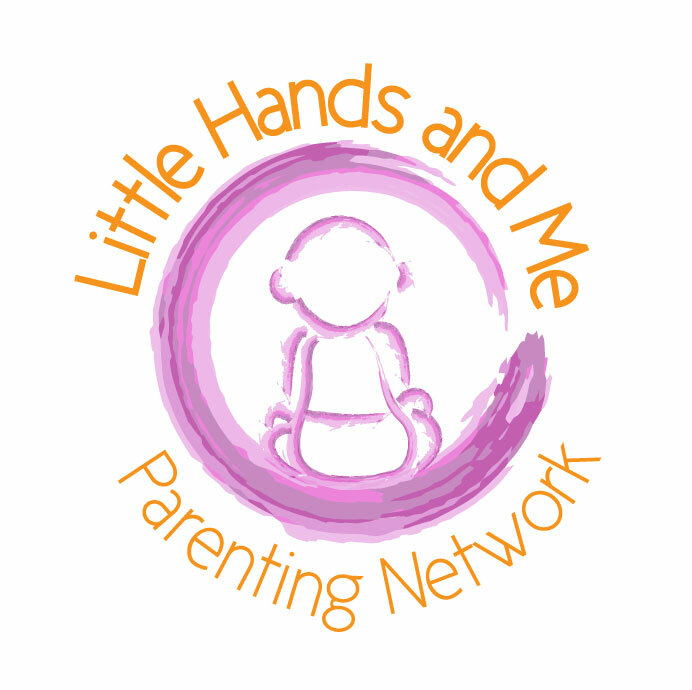 Tag your expecting parent friends (if they gave announced) or tell them about this AMAZING program taught by a certied doula! !